Early spring is the ideal time to let summer vacation plans blossom. With warm weather just around the bend, we’ve rounded up our favorite budget-friendly destinations to keep your appetite for adventure (and heat!) as satisfied as your pocket book. Consider these exotic, affordable, and warm hot spots this season. Get your Eat, Pray, Love on in Bali. 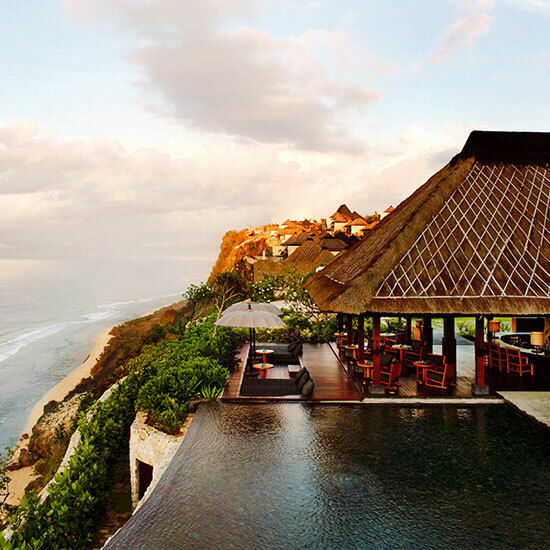 With everything from luxury resorts and yoga retreats to minimalist boutique hotels, it continues to be one of the best bang-for-your-buck destinations in the world. Kuta, the famous surf and nightlife capital of the island, draws a fresh crop of frugal adventure hounds annually. Food and drinks are amazingly reasonable. In fact, most places you’ll be able to get a full meal for around $1. Weather is sunny and temperate, with moderate rainfall highs in the mid-to-high 80s and lows in the 70s. The vibrant, coastal town will be abuzz with sunny, temperate weather early in the season, ideal for sight-seeing. It tends to get hot and humid past June. We recommend planning a day trip to Costa Brava to cool off and take in the spectacular sights of Calella de Palafrugell. The locals will be flocking to the islands; Menorca is a short 55-minute flight. With the Euro at its lowest exchange rate since the record low in 2000, now is the time to go. 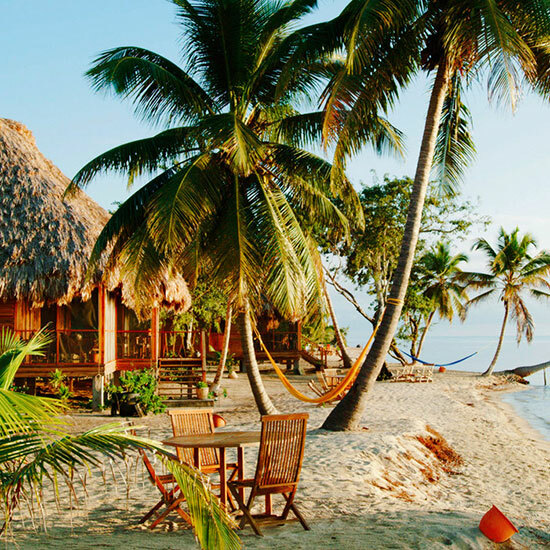 Belize is a tropical paradise of scuba diving, snorkeling and island hoping adventure. The stunning scenery coupled with warm, turquoise water and white sand beaches make it one of the best looking coastal destinations around – especially for the price. Round trip airfare will run about half the price of Hawaii, and once on the island you can expect to spend around $40 a day. Temperatures are consistently high, ranging from the mid-80s into the 90s. That said, an abundance of fresh lobster cevice and local rum will take the edge off the heat wave! 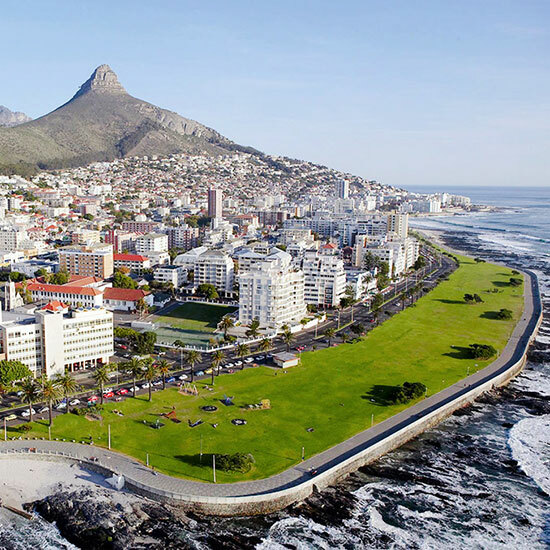 It’s relatively simple to navigate Cape Town on a budget, or not. The surfer’s paradise plays host to everything from five-star luxury resorts and designer shopping meccas to backpacker attractions. Cruising the culture on a dime can be simple enough with thoughtful planning. 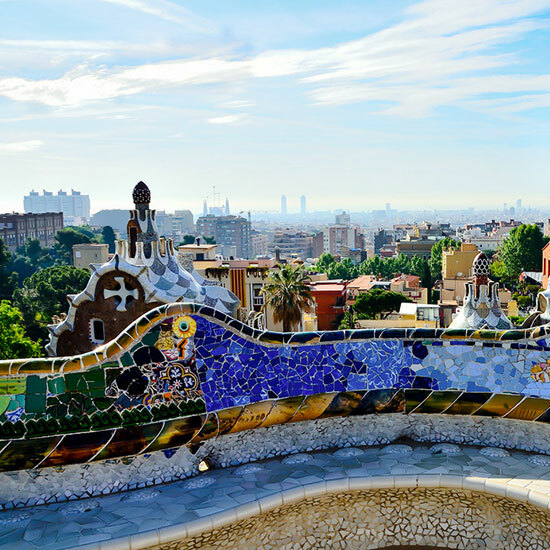 The Mediterranean summer climate is mild and moist during the “winter” (May through August). 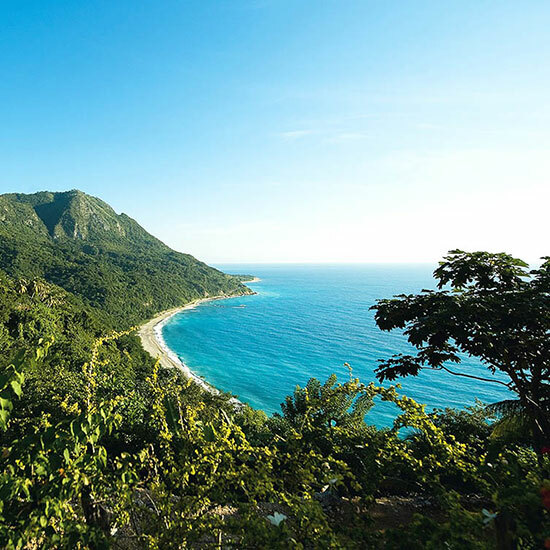 One of the most affordable destinations in the Caribbean, the Dominican Republic offers an oasis of sparkling beaches and jaw-dropping resorts. The Puerto Plata and Punta Cana are havens for sun-seekers, with pedestrian-friendly culture and average highs around 80 degrees. Keep in mind, early summer dates are a advised; Atlantic hurricane season lasts from June to November. 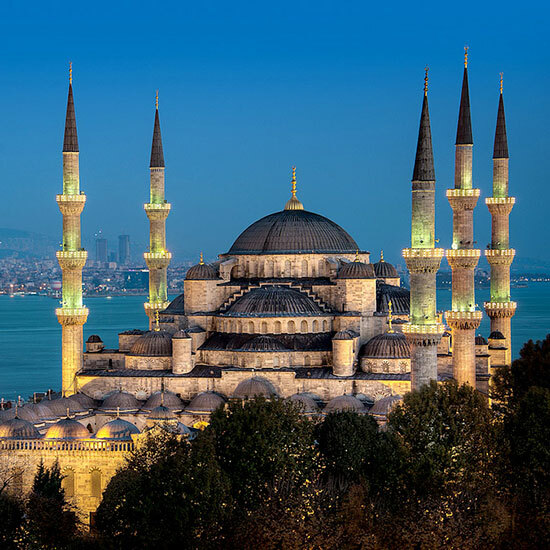 With its colorful mosques and spirited city vibe, Istanbul is a design-lover’s dream. Kelly Wearstler documented her romp through the city for Vogue just last summer. The city has become a bit more expensive in recent years, however the proliferation of affordable restaurants and seasonal bargains make it worth keeping on our list. Popular tourist attractions in the city can add up quickly, so we recommend planning ahead and narrowing down your list to must-sees. Summer is the peak season, with long, warm, and dry days averaging in the mid-70s. Alas, summer in Portugal will always be on the hot and crowded side. However, the culture and sights more than make up for the spicier weather and tourist migration. We recommend a jaunt to Sintra to visit the Moorish castle, where Lord Byron himself used to vacation. Take in the adorable white wash town of Ericeira for great surf and beautiful beaches. 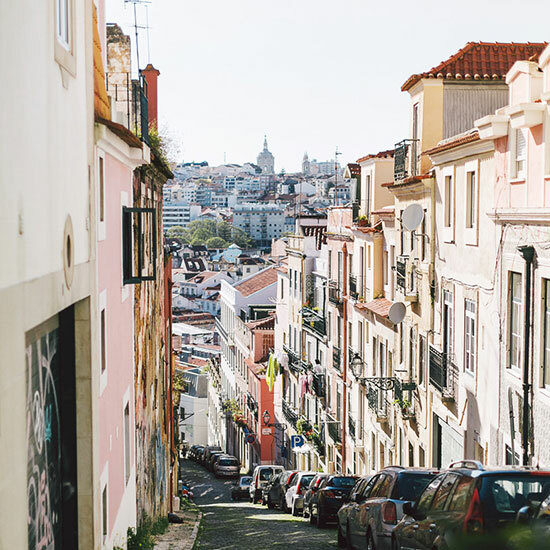 Whether you’re looking for rambling, romantic city streets or a quiet, secluded coastline, you’ll find it all, and you can easily survive on $50 a day. A collection of volcanic islands between Fiji and the Cooks Island in the South Pacific, this lush tropical paradise (and unincorporated U.S. territory) is as remote and idyllic as it gets. 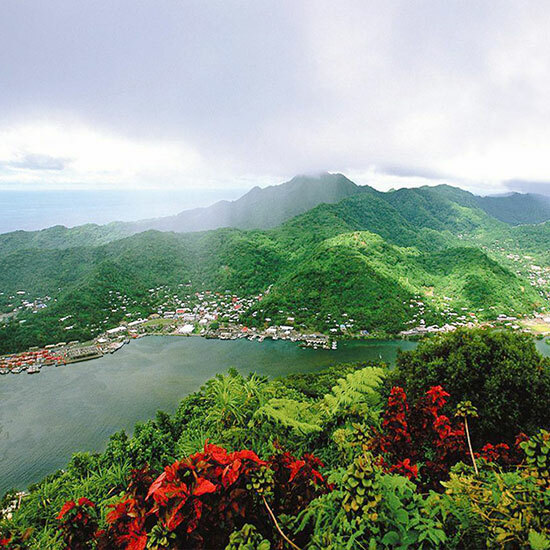 Weather below the equator consists of a steady stream of hot and humid temperatures. Think untouched beaches, few commercial attractions and beautifully sculpted coastlines for a fraction of the cost – what’s not to love! 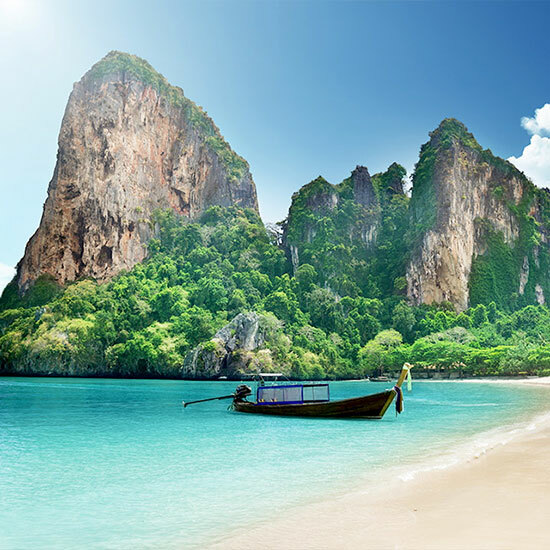 Thailand continues to be a fantastic travel bargain. Cheap beach resorts, killer food, and lush island retreats abound. Whether looking to dive into the culture of the city or escape to nature via a remote coastal sanctuary, there is something to satisfy every traveller’s palette. As the locals say, Thailand has three official seasons: hot, cool and wet. The early summer months fall into the hot and dry season, with monsoon season kicking up in July. To see more super affordable summer travel spots go to Domainehome.com.